Attn: RuPaul fans! 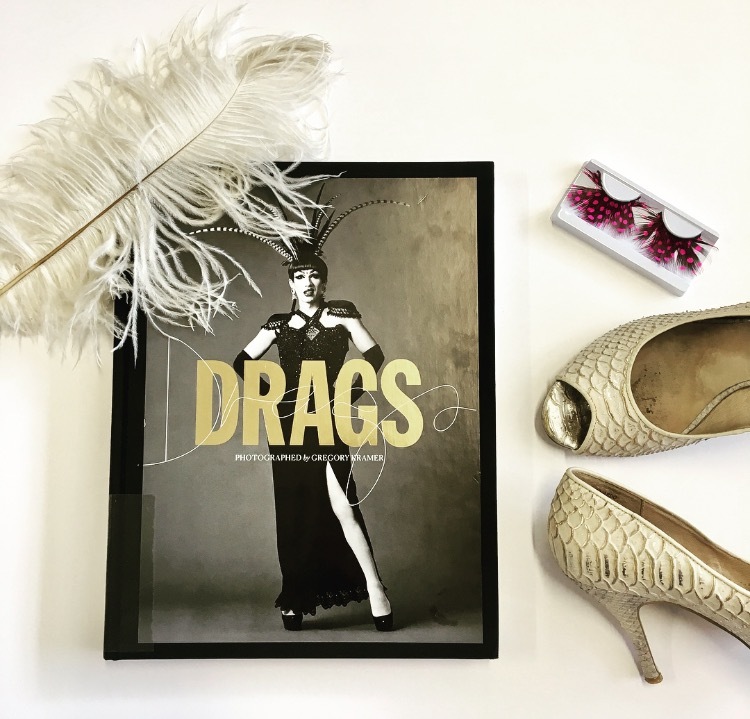 Find all your fave drag artists and meet some new ones in Drags. 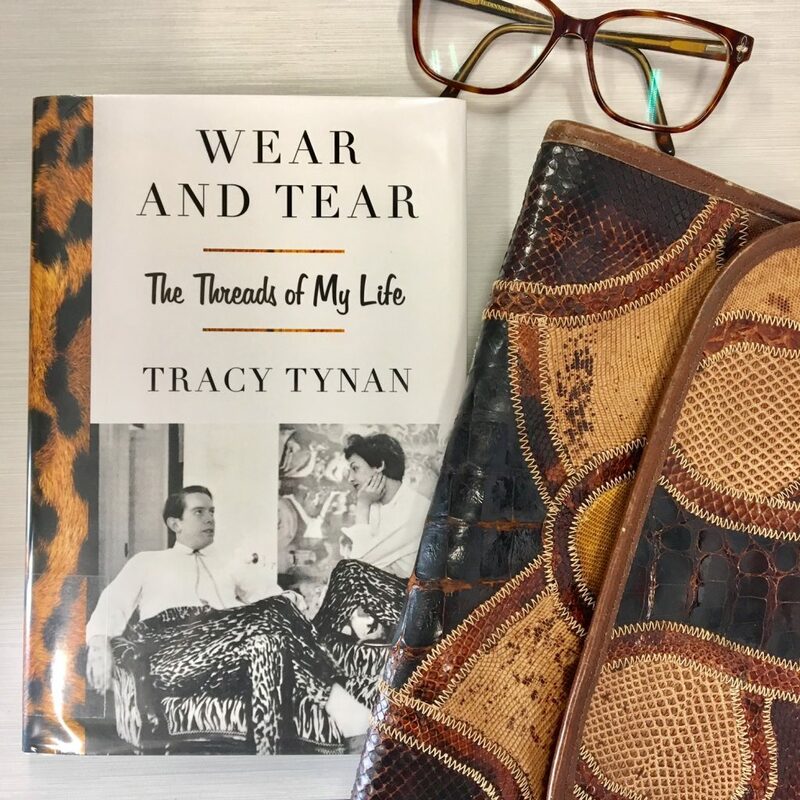 Like the queens themselves, this book is beautiful, fun and totally glam. Nail your scandi look with Pernille Teisbæk’s Dress Scandinavian. You’ll be instantly more chic and edgy (trust us). 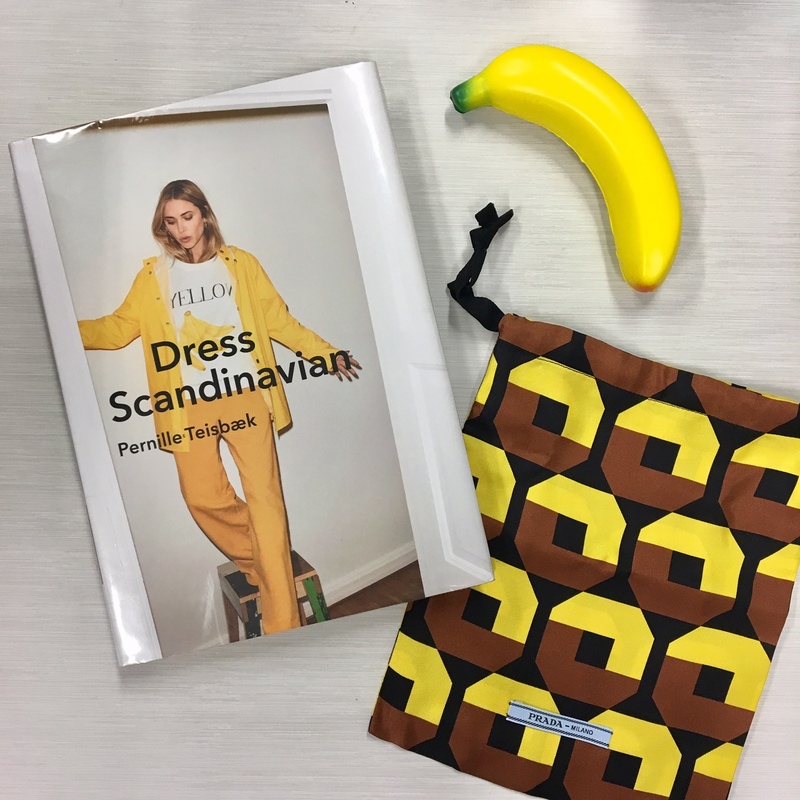 “Scandinavia has long been the home of outstanding interior design and classic fashion brands and no one personifies modern Danish cool as well as fashion industry stylist, blogger and model Pernille Teisbaek. In her gorgeous first book Pernille offers professional tips on how to create a minimalist wardrobe and look, mix and match patterns successfully, adopt androgynous looks or new colour combinations, try out new materials and mix fabrics, plus plenty of timeless fashion advice such as a jeans-fit guide and essential Dos and Don’ts. 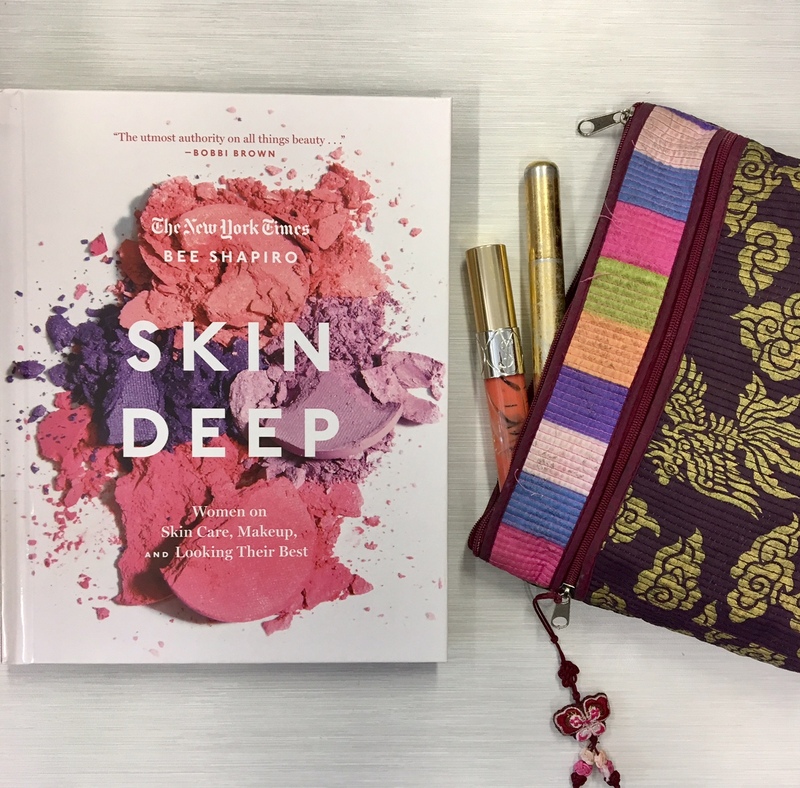 Her beauty chapter reveals Pernille’s capsule survival kit and how to achieve her natural look. Pernille also covers pared-back Scandinavian home design with an eye on balancing elegant simplicity and minimalism with inviting homeliness and warmth, or hygge, and inspirational pictures. The World Atlas of Street Fashion is basically a dictionary of fashion that will introduce you to styles like seapunk, flogger and junglist. 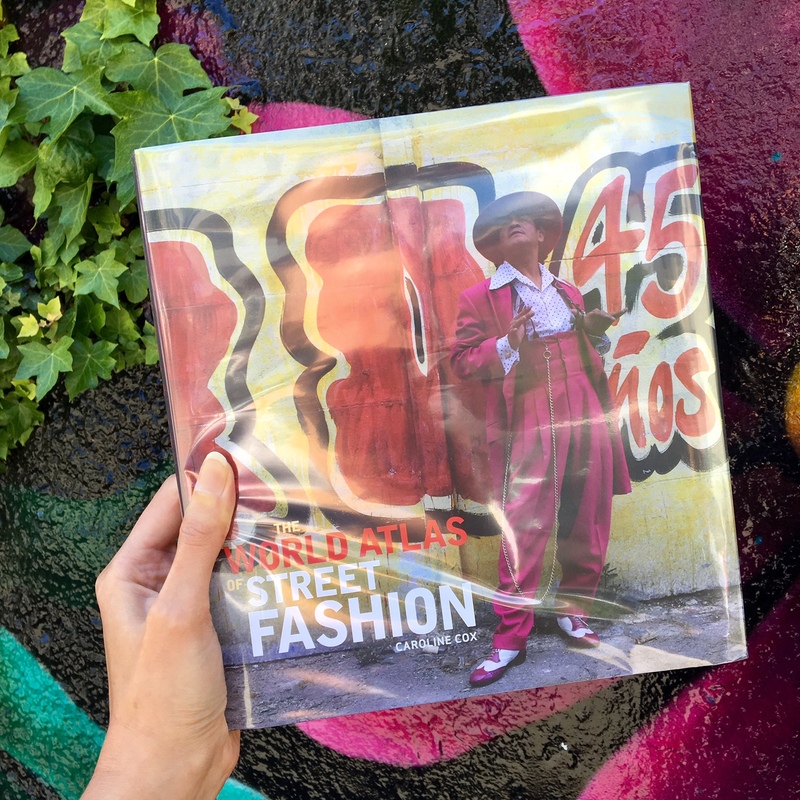 Guaranteed to raise a few eyebrows, this book features global street style like you’ve never seen before. The world atlas of street fashion / Caroline Cox. 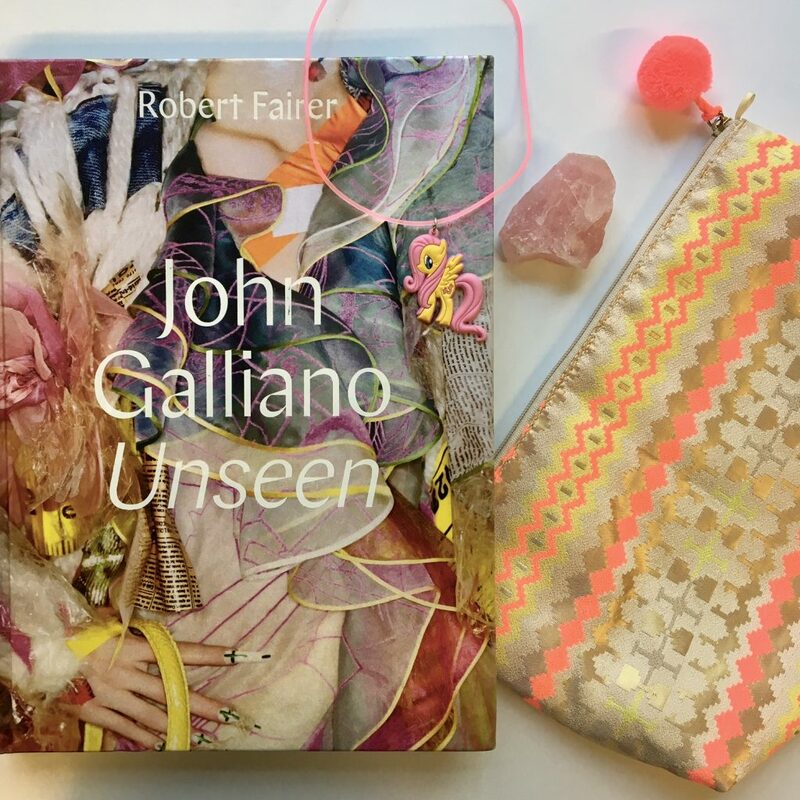 John Galliano : unseen / Robert Fairer ; introduction and collection texts by Claire Wilcox ; with a preface by André Leon Talley. This book is shelved in the travel section, but don’t be fooled! It’s the ultimate glam fashion read, featuring all the most chic places to visit in Paris. The pages are gold-edged (yes really) and the illustrations are so gorgeous you’ll want to hang them on your wall. 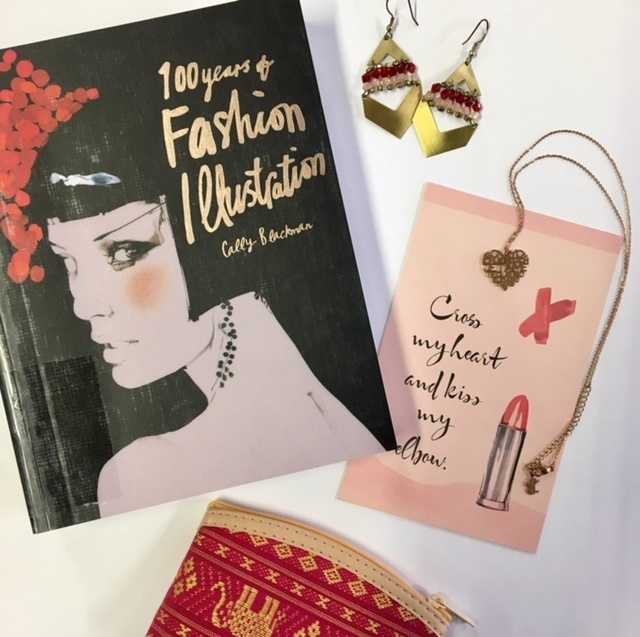 “Paris is an illustrated guide to one of the world’s most-loved fashion cities by one of the world’s most-successful fashion illustrators. 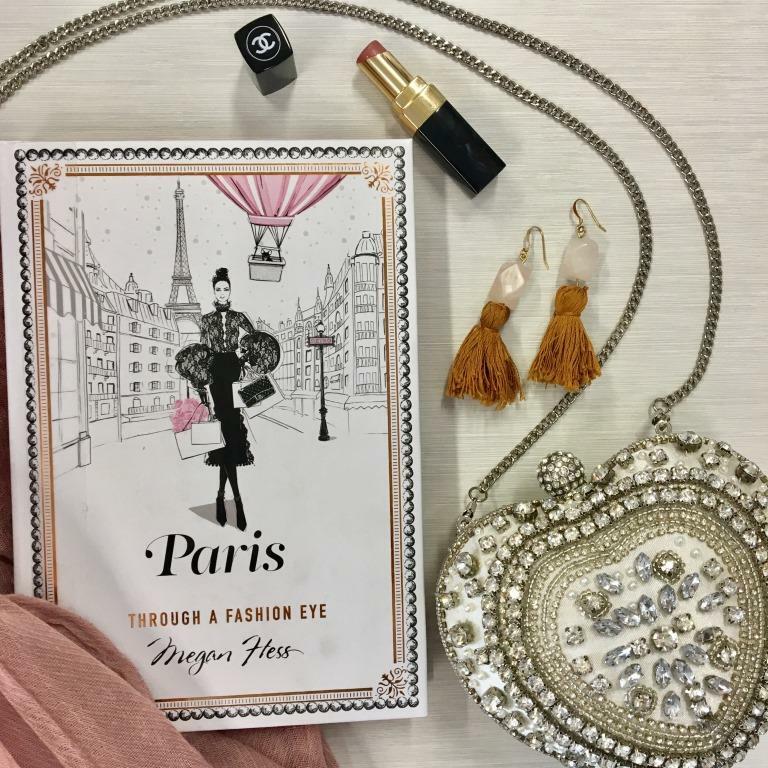 In the second of her series of books on classic fashion destinations, Megan Hess takes you on a super stylish adventure through the French capital, showing you the best places for a fashionista to eat, sleep, shop and play – all illustrated in her inimitable, elegant style. 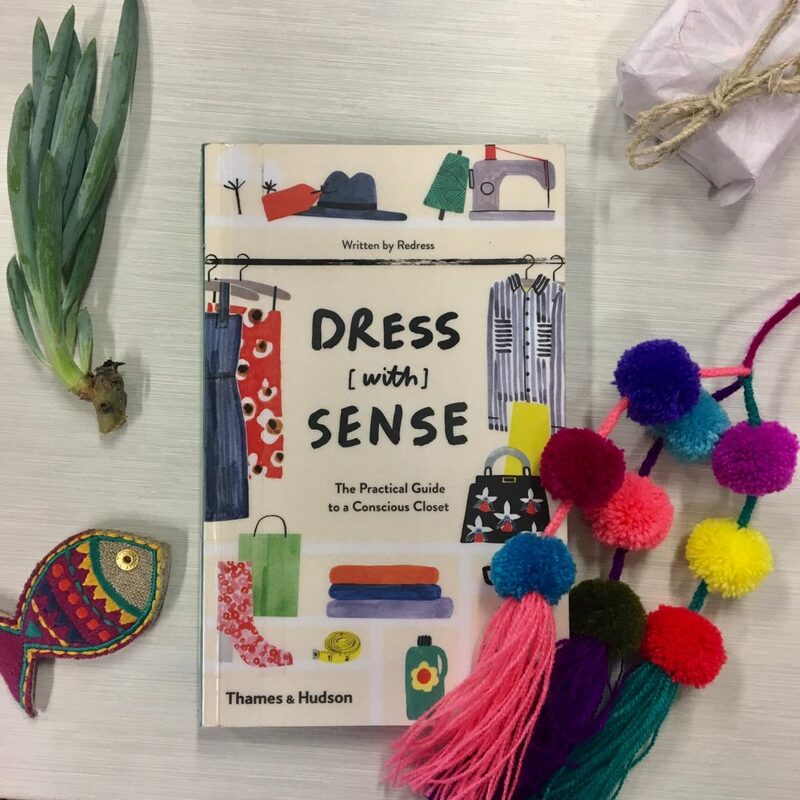 Become a conscious consumer with help from Dress [with] Sense! Getting a greener wardrobe is made super easy with advice from bloggers, activists, producers and models. And don’t be put off; it’s broken down into small steps which feel (and are) really achievable. 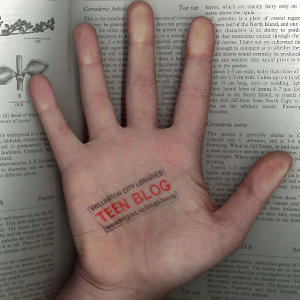 Get ready for the sweetest illustrations ever! 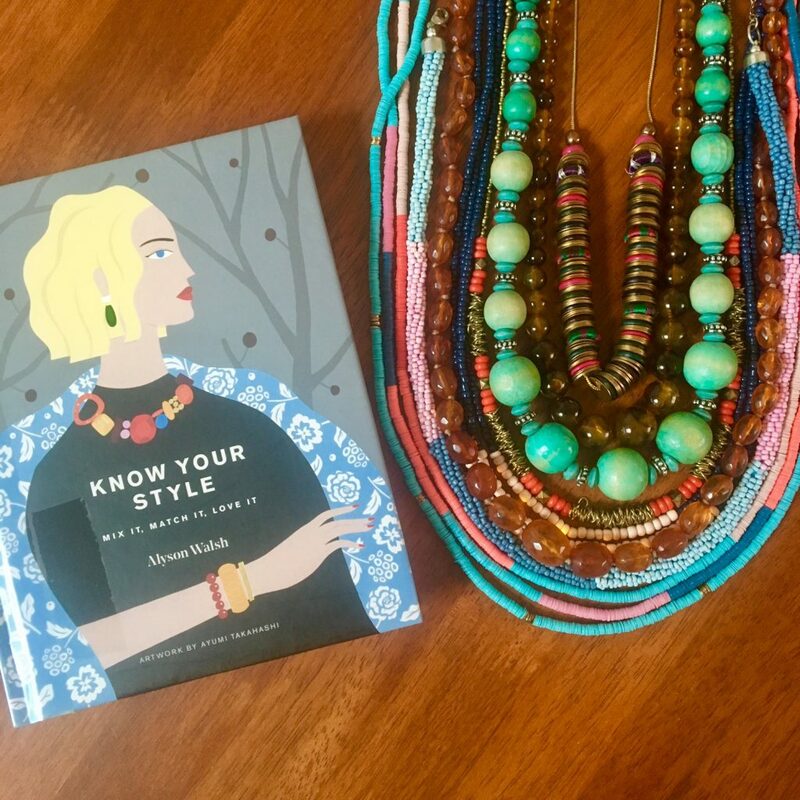 The author of Know Your Style loves patterns, prints and bold colours, making this book a total dream to flick through. (She also champions flat shoes and layered jewellery; swoon).